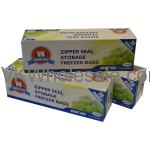 Buy Value Key® Bags include different kinds of trash bags, sandwich bags, zipper seal bags, storage bags, snack bags and similar products. 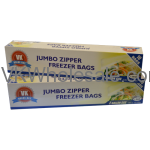 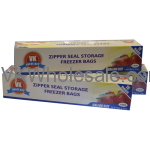 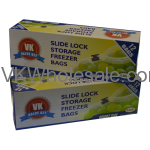 These Value Key® bags are best for selling at any convenience stores and dollar stores. 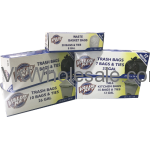 Minimum quantity for "Pallet Deal of Trash Bags Value Pack All Size Mix-n-Match 1440 PC $1.25 Each" is 1440. 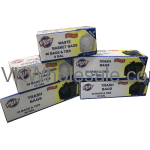 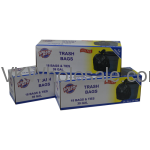 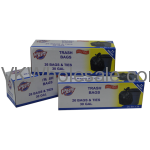 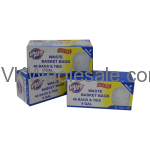 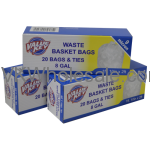 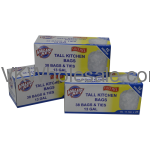 Minimum quantity for "Pallet Deal of Trash Bags All Size Mix-n-Match 1920 PC $0.65 Each" is 1920.